Biography & Genealogy: Born April 18, 1867 in Perry County, Alabama. 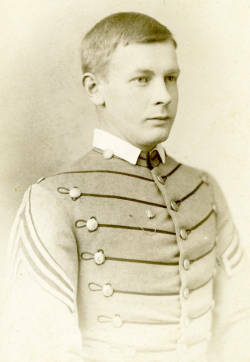 Matriculated September 2, 1884 from Norfolk, Virginia. Graduated June 24, 1887. Died January 2, 1928.